Happy Sunday, Paper Crafters! It's time for another product roundup. Sit back, grab yourself a cup of coffee, and enjoy browsing the new items we're loving this week. 1. 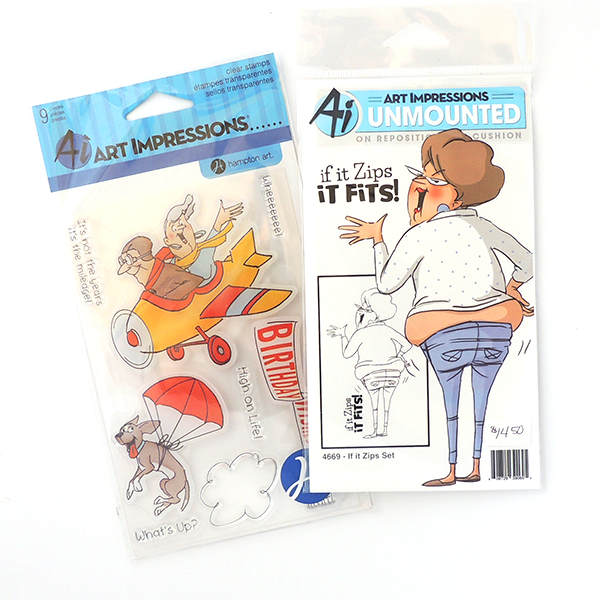 Art Impressions // You're going to have a good laugh looking through the newest collection of stamp sets from one of our favorite manufacturers. 2. Alpha Stickers // Trust us, you need this 12x12 sticker sheet from Bella Blvd's Let's Go collection. 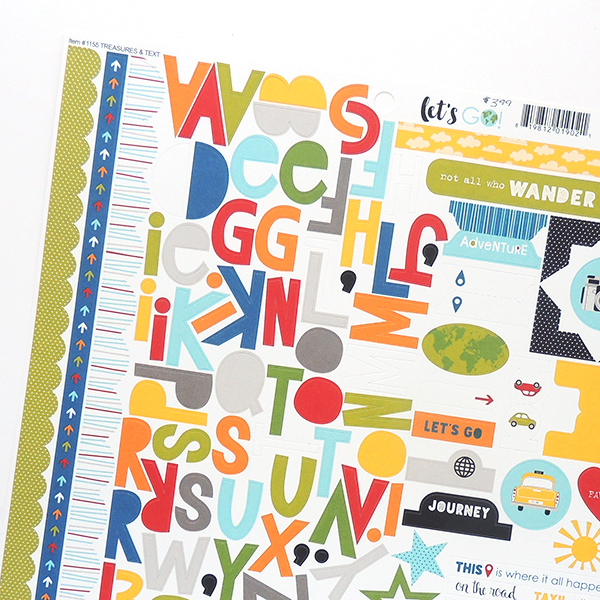 It's perfect for travel and boy themed layouts. 3. 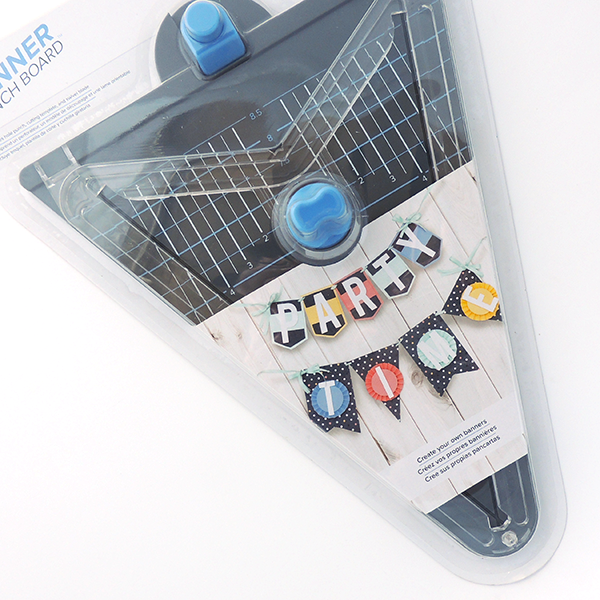 Banner Punch Board // Graduation party decor has been made easy with this new punch board from We R Memory Keepers. 4. 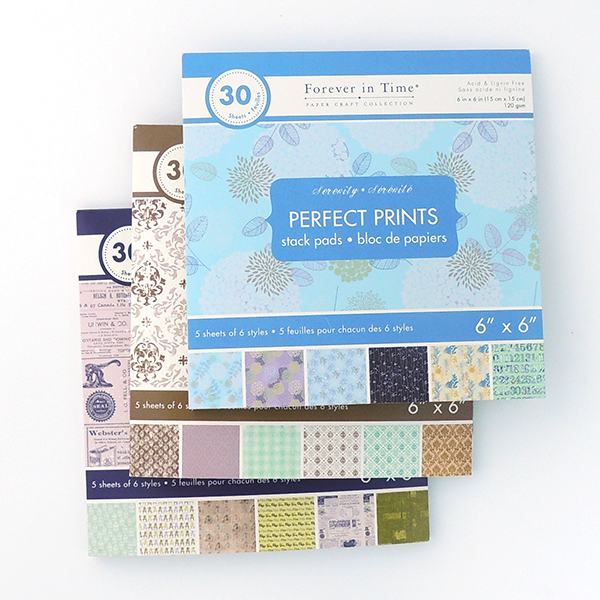 6x6 Paper Pads // These paper pads are a bargain at just $3 each. Six themes to choose from.